Australian Working Holiday Visa (Subclass - 417) | Eligibility & Benefits | Sync Visas. For those on working holidays from their country, this visa program allows you into Australia to explore the vast job opportunities in Australia, pick up the Australia jobs, obtain Australia work permit visa and work freely while living in Australia for the duration of up to 2 years. 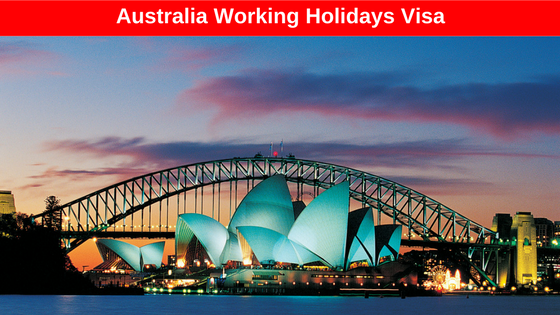 Please note that the working holiday visa is applicable only to select visas. If you want to know if your country is among the select countries, you are welcome to give us a call at Sync visas and someone will be available to answer your questions. Basically, the Working Holiday Visa can be accessed by citizens and passport holders of Norway, United Kingdom, Taiwan, Sweden, Netherlands, Malta, Republic of Korea, Japan, Italy, Republic of Ireland, SAR, Germany, France, Finland, Estonia, Denmark, Republic of Cyprus, Canada and Belgium. These countries change and your country is probably currently included. You can find out from our Australia visa consultants. 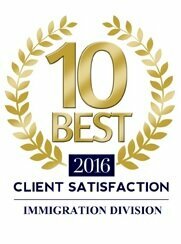 We welcome all who are considering immigration to Australia to consult with us at Sync visas. 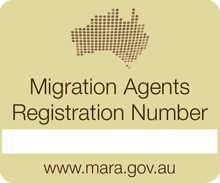 We have been of immense help in the past to migrants in facilitating all types of Australia visas. Your application for Australian visa will be analyzed and dusted for errors and recommended for a visa. Your chances are higher with us than when you go without us.